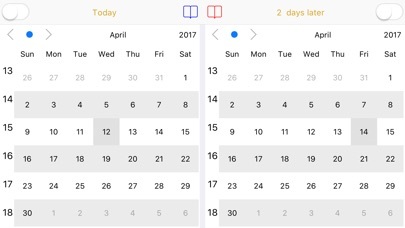 Yesterday’s roundup of paid iPhone and iPad apps on sale for free was a good one, and there are still some freebies in there if you missed it. We’ve got a fresh batch for you to enjoy on Tuesday though, and you’ll find the full list below. These sales could end at any moment, as always, so grab anything that looks appealing as soon as you can. Alloy is all about automating your day-to-day activities. Whether you just need to launch an app or automate many repetitive and complex tasks – Alloy makes it simple and handy. So if you need to post today’s photos with added watermark to Facebook, send canned SMS to someone, save and track your parking place and time, etc. – just create corresponding actions and use them again and again. ● Advanced launcher with dynamic favorites based on your habits, location and usage statistics. ● Sophisticated workflow engine, which allows to build actions utilizing REST Web Services, system and Cloud services, installed apps etc. Alloy eliminates the need to browse through several pages full of apps to find an app or action to launch – dynamic Favorites would provide you just right set of needed apps and actions based on your habits, location and usage statistics. To show Favorites tap the Star button and tap desired action. Or long press the Star button and swipe to desired action. You can pin some actions to Favorites and fine-tune how Favorites are calculated. You can even use Alloy Favorites right from any other apps by employing Alloy Widget. 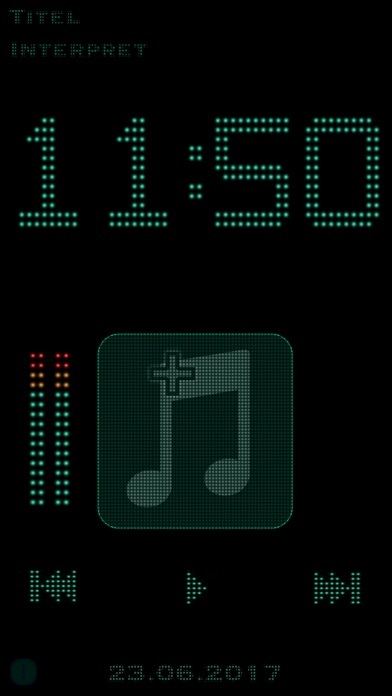 Just pull-down the Notification Center, navigate to Alloy Widget and tap to a desired action to launch it. Any Alloy action can be launched from other apps by opening corresponding links e.g alloy://smsKate. To get a link to an action: turn ON the Edit mode, tap the Share button on the action and choose the “Copy Link”. Two-way communication with other apps is also supported via x-callback-url. Take some time to teach Alloy about your needs and let Alloy greatly improve your life by automating your day-to-day activities. Browse the web securely for FREE No ads, NO in-app purchases, NO pro versions – absolutely FREE. Why wait? 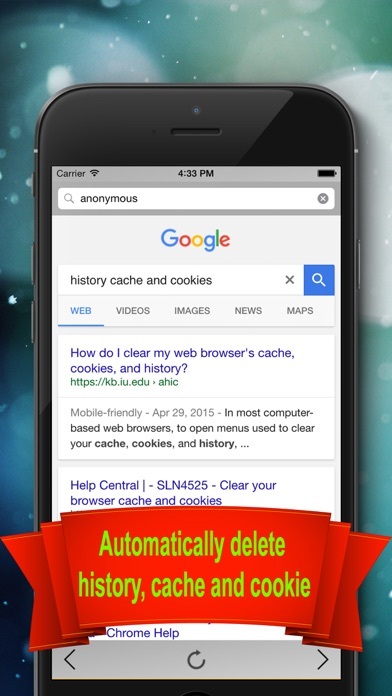 Download Private Browser and browse your favorite website anonymously and secure. Enjoy! 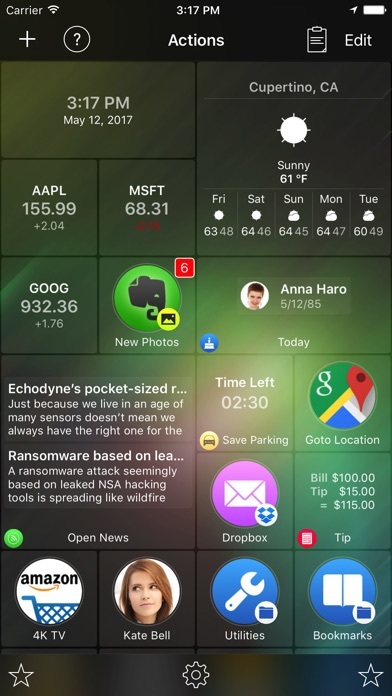 Watch notes stores all notes on your Apple Watch and a selected note in the widget. So you have everything well in sight. 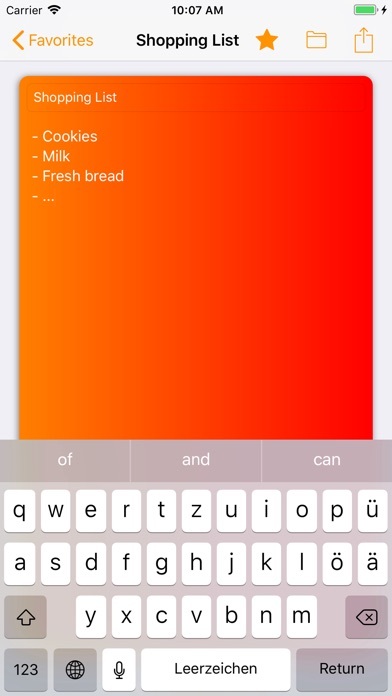 Save as many notes in the app as you like and give each note a title so that you can more easily keep track. Your notes are stored in iCloud, so you can see your notes on all your devices and can there edit it. Protect your app with touch ID (if you’re using no touch ID, you can use just a password). Merged Numbers is very interesting puzzle game. Just Merged 3 or more same numbers to get higher number. 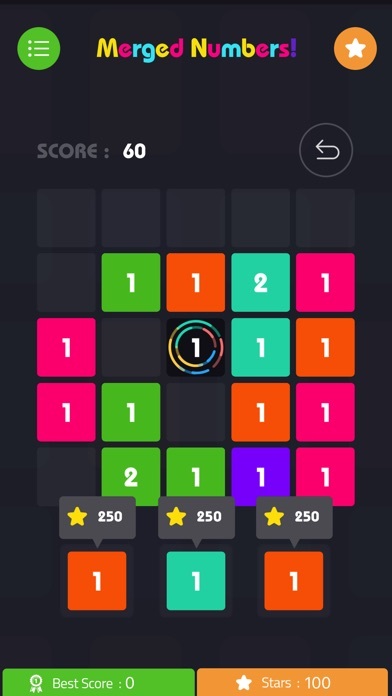 Merged Numbers is simple puzzle game and every one can play easily but if you want to get high score you have to think outside the blackbox. One key feature is undo your last move so it helps you to correct your mistakes. If you like the game then leave a feedback as your feedback is more valuable to improve the game mechanics. 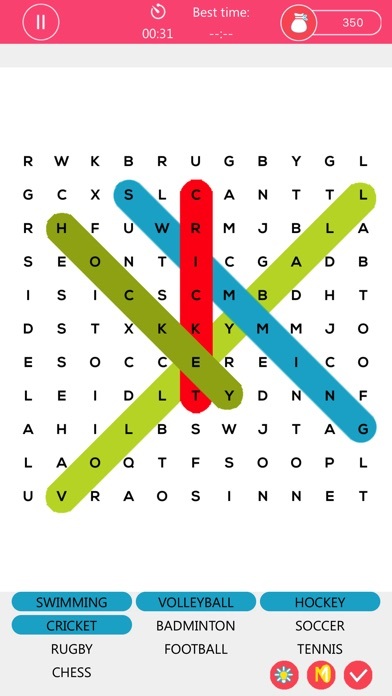 Explore a giant grid of puzzles, with dozen of words. • Highlighting words is quick and easy. • 3 supports available to solve the puzzle. • Different topics puzzle added. • More will be added soon and it will become largest puzzle on planet. 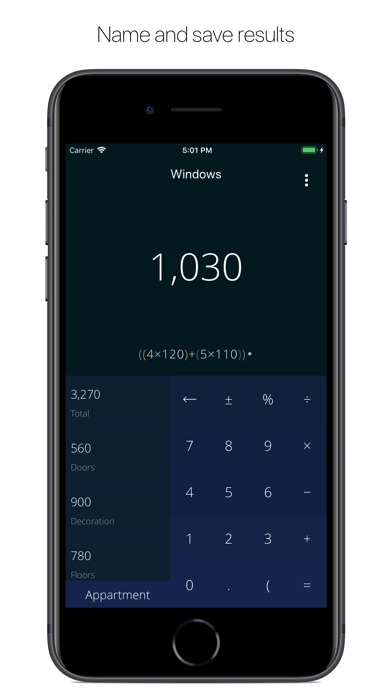 iris was designed to be used as a simple calculator out of the box, and give you the possibility to take it further with all the built in features as you need them. It’s minimal design makes it easy and intuitive to use, despite it’s many features you’ll get familiar right away. – Easy to read and write syntax. – Save results for later. – Use saved results as variables. – Create lists of results. – Tap solved bubbles to see the full equation. – Choose from 10 additional themes!